ACTS Seminaries - 15 credits towards Master of Arts in Christian Studies (MACS) or the Master of Divinity (M.Div.) degree programs. Regent College - 14 credits towards the Master of Divinity (M.Div.) degree program. The Dean of Graduate Studies may be contacted for more information. Courses in the program are taught as 20-hour intensive blocks rather than semester-based courses. However, this does not mean that modules are only as long as face-to-face teaching time. There are some pre-course requirements such as reading prior to the first class. The course ends when the last assignment is due, which is usually four to six weeks after the intensive class block. This means that most of the learning takes place outside of the class, when the student interacts with the course material and engages independent reading, research and writing. In order to achieve the learning outcomes, students are encouraged to take an active role in their own learning, and to see themselves as building a portfolio of skills and methods rather than as simply collecting information. The quality and success of a learning experience depends on the student’s own commitment and involvement, and on how the student makes up a "whole" out of the "parts" of the program. The instructor’s central task is to foster the student’s ability to learn independently and critically. Reading: Required texts are designed to offer a learning experience that is the backbone of the course and a vital part for students to reach the learning outcomes of the course. It is also necessary that students read widely and research carefully for academic papers. Lectures: Lectures are designed to introduce relevant issues and to explain the more complicated issues that will surface in the readings. Students can expect lectures to be interactive. There will be opportunities to ask questions and clarify key concepts to obtain a full understanding of the issues. Group work and in-class presentations may be included, which will help students to further develop oral communication skills and teamwork abilities. Essays (Research Papers): These will be a part of the student’s assessment and are set to allow the student to investigate a particular aspect of the topic in close detail. The reading should include a wide range of books, academic journals with the most current scholarly thinking, and the vast resources of the Internet. It is also encouraged that students use language editors to polish the final draft of their work. Learning Community: Students are encouraged to interact with other students, the course instructor, or other professionals who are well acquainted with the field of the research area during the study and writing period. This will provide students the opportunity to test their ideas and gain new insight on the research topic. Summit Pacific College is accredited by the Commission on Accreditation of the Association for Biblical Higher Education (ABHE) to grant certificates and degrees at the Associate and Baccalaureate levels. Summit Pacific College has membership and affiliation with a number of institutions and governmental organizations. A full overview is available here.  Summit Pacific College is the theological college of the BC & Yukon District of the PAOC. Provided that all other Regent College admission requirements are met, our students may transfer into the Regent College Master of Divinity (M.Div.) program up to 14 credits (500 numbered courses). Provided that all other SEU admission requirements are met, our students may transfer into the SEU Master of Arts in Ministerial Leadership (MAML) program. These studies can be completed through distance education.